The players have betrayed their frustrations, with flyhalf Johnny Sexton tearing a strip off his team mates during the unconvincing win over Italy. 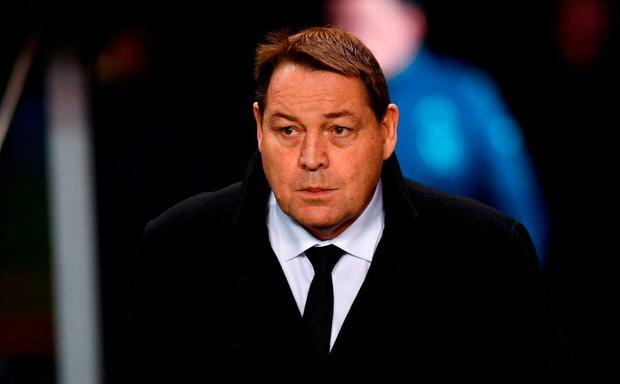 Hansen, whose world champion team suffered a stunning 16-9 loss to Ireland in November, their first ever defeat in Dublin, said great expectations around Joe Schmidt's side were taking a toll as the World Cup approached. Local media, accustomed to New Zealand dominating the mainly southern hemisphere tournament, have been dismayed by the poor start of some of the nation's teams, with the Auckland Blues and Waikato Chiefs winless after the opening three rounds.